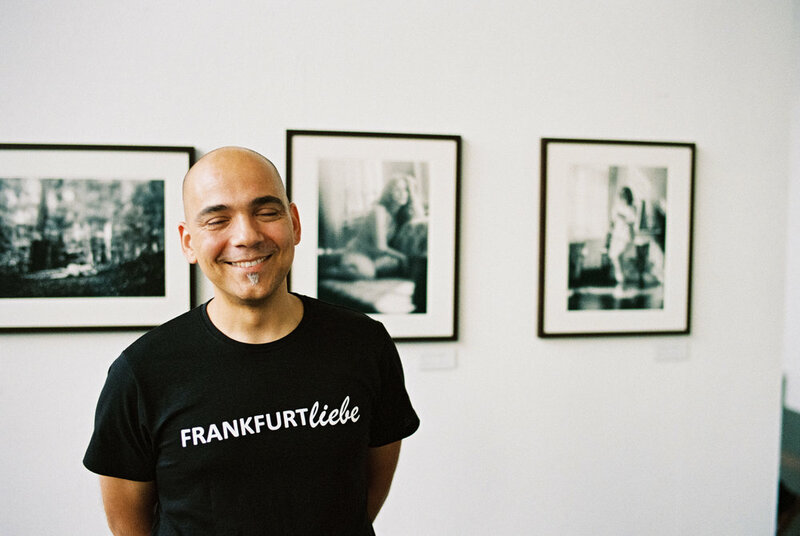 Ivan Slunjski have lived in Frankfurt/Main, Germany for his entire life. The subject he is dealing with professionally is related to IT but he is a photographer by vocation. His roots are Yugoslav, from the former Yugoslavia. Nowadays, he would say he is half Croatian and half Serbian but predominantly a human being. He has been happily married to a wonderful Greek woman for more than two decades; she is also the mother of their three boys. One important element on his way to see life through photography is imperfection. It’s one reason why he mainly still chooses to shoot and develop film over digital. Imperfect Life is like photography, we develop from the negatives and the purpose of life is to be a creator of beautiful memories. ”It was just a lucky moment one day when my father brought me a very old Nikon – my first. I had forgotten it in my parent’s storeroom. And without any specific reason, I went and tried to expose a roll of film. I think it was a low budget Kodak film. After I finished this roll I brought it to a lab in our city to get it developed, which was quite exciting. It was like a journey through time. Since I had to pay for the development, I was really afraid to make any hasty clicks. I thought twice about what I captured. And finally, when I got my printed pictures back, I was amazed at the results! It was so cool that I didn’t have to go back to the computer for post processing anymore. I already saw the results in my hands. I remember this feeling exactly: it was a deep freedom that I’d almost forgotten. So my longing for memories and beauty and simplicity were resurrected and I began to grow in my heart. To cut a long story short, in terms of photography progress I had to move backwards. After discovering the world of film photography, I realized that there is so much truth within it. With film photography, I felt I had returned home in my photography world. I never wanted to become a photographer, I just wanted to understand photography. And film photography was able to explain it to me. Gear doesn’t mean anything to me anymore. But what really matters is the reason behind the gear, why you would choose something and what you want to create with it. That’s my dogma now!"